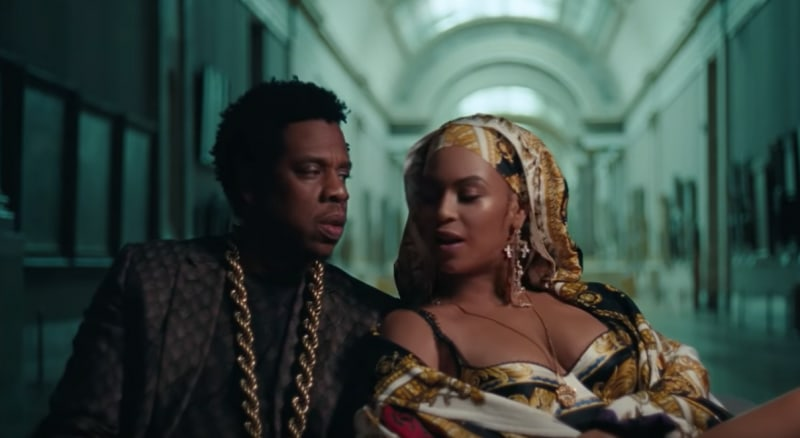 Beyoncé and JAY-Z upped the ante last year by filming their music video for the Everything Is Love cut "Apes—t" in the Louvre. The stunning visual, directed by frequent collaborator Ricky Saiz, featured the power couple running through their fierce vocal contributions in front of an Egyptian sphinx, an internationally renowned collection of neo-classical French paintings, and the glorious architecture of the famed museum. While the Louvre is already credited as the most popular museum in the world, the Carters helped break a new visitor record. As reported, over 10 million people visited the iconic location in 2018, resulting in a 25 percent rise in visitors from the previous year. According to The Guardian, the increase in attendance makes for the museum's best year since 2012, during which 9.7 million visitors frequented its galleries. "It's clear that 2018 was a remarkable year for the international reputation of the Louvre," the museum's director, Jean-Luc Martinez, shared in an interview during a French radio appearance. "The Beyoncé video, like the opening of the Louvre museum in Abu Dhabi, ensured that the Louvre was talked about across the world, and one of the consequences of that is the spectacular rise in visitor numbers last year." Additionally, the museum maintains its ability to attract young visitors by citing that 50% of its clientele are under the age of 30. 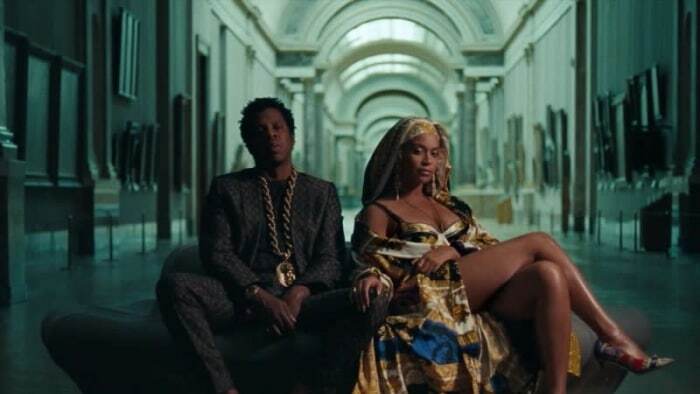 This likely could also be credited to the Carters' undeniable influence and high-profile music video, which has since been viewed more than 150 million times. The Louvre has remained relatively tight-lipped regarding how the music video and its concept came to be executed. At the time of the visual's release in June 2018, a spokesperson shared that the couple "visited the Louvre four times in the last 10 years." A spokesperson also added, "The deadlines [for filming] were very tight, but the Louvre was quickly convinced because the synopsis showed a real attachment to the museum and its beloved artworks." How much the couple paid to rent out the museum and receive unprecedented access remains unknown. 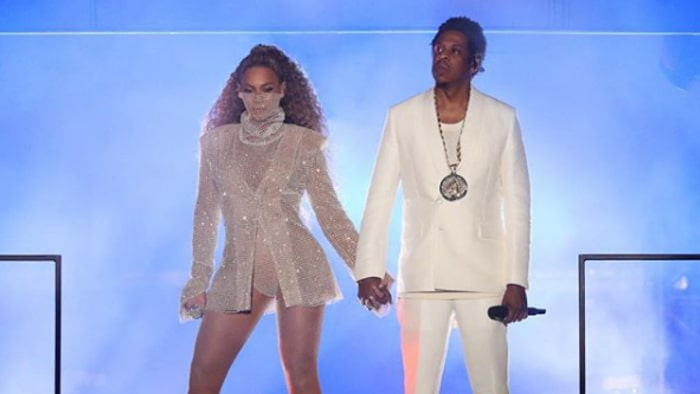 The Louvre also capitalized on the endorsement of the powerhouse couple by turning footage from their visit into a 90-minute "JAY-Z and Beyoncé at the Louvre" themed tour in July. Revisit the now-iconic music video for "Apes—t" below.